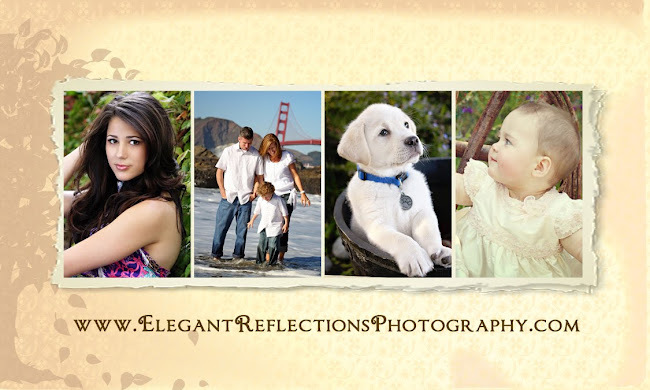 Elegant Reflections Photography and Design: We Live in Such a Beautiful Place! We Live in Such a Beautiful Place! Yesterday I met Ryan, Tammy and little Evan. 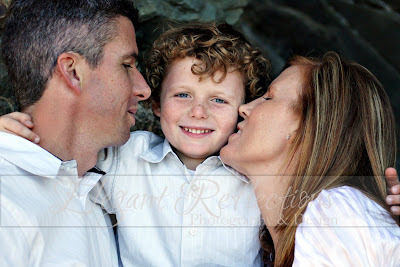 What a wonderful family! Such an absolute joy to work with... so easy to be with. 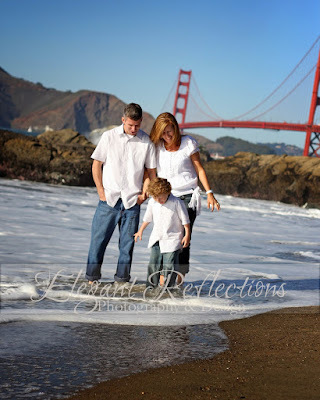 Tammy contacted me a couple of weeks ago and really wanted a family session at Baker Beach. Well, getting to Baker Beach was quite a challenge yesterday, due to Fleet Week, but let me tell you, it was totally worth it! Tammy could not have picked a more GORGEOUS day! Probably one of the most memorable sessions that I have had to date. Evan was just awesome. Such a well behaved kid and he's got these killer blue eyes! We played and laughed and ran up and down the beach. Way fun! Not to mention the entertainment! We had the Blue Angels flying overhead for most of our shoot! WAY COOL! 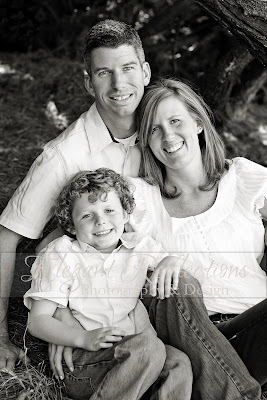 Thank you guys for asking me to photograph you. I really enjoyed meeting you all. Here are a couple previews to hold you over! Can't wait to post the rest!